The Spectre R42 is a well designed 2-seater mid-engined and rear-wheel drive sportscar which was built by the British car making company Spectre Supersport Ltd. 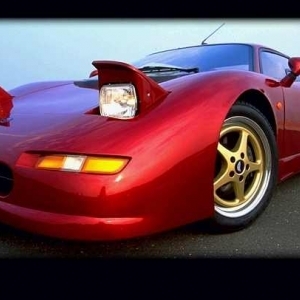 The Spectre R42 was nicely designed and manufactured in England by the mentioned company and was generously offered to the eager public at the London Motor Show during the early summer of year 1996. Ray Christopher was the chief individual who was entirely responsible for initiating and spear-heading the project. Ray Christopher was distinguished for building precise replicas of the Ford GT40. The developed R42 was the contemporary recreation of the GT40, which was given the nearly same wheelbase and nearly same size. 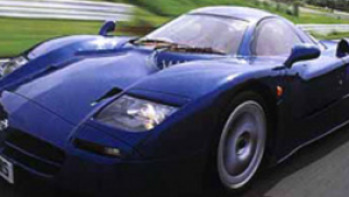 By 1996, selling the Spectre R42 for £70,000 each, the manufacturing company could only manage to sell 23 cars, which was taken as a rational amount for a car of its caliber and then finally in 1997, the production ceased and the company dropped into bankruptcy. Unfortunately, the manufacturing company soon got collapsed due to the high development costs related with the car. 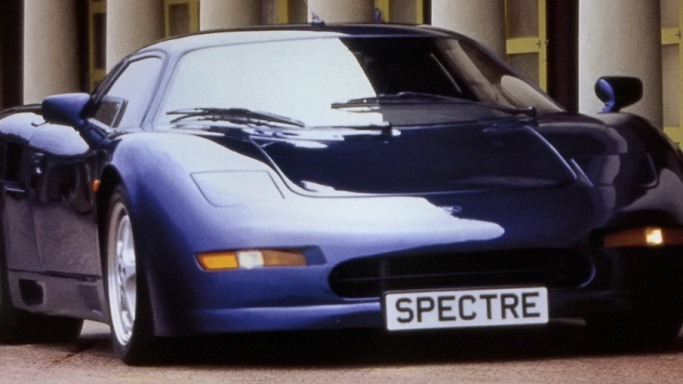 Though, the company later returned to develop a parallel car called Spectre R45, but it never entered the production scene. 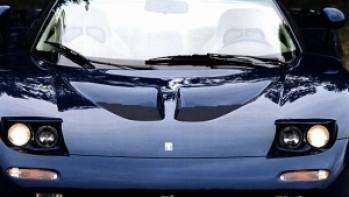 The car was though considered a gem piece among the existing cars of its period, yet it failed to attract the customers owing to its cost compared to the performance. 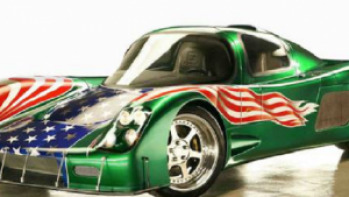 The R42 was featured in a starring role in the 2000 released Ian Sharp film "RPM" where it played the prototype eco-friendly supercar which David Arquette was supposed to steal. The spacious interior of the two-seater sports cars R42 contains luxurious leather trims with neat and elegant Wilton carpets. 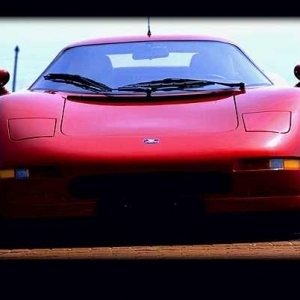 Visibility offered is also very good in contrast to other mid-engined sportscars of that period. Spectre R42 offers a fair amount of luggage and cargo space as well. A spacious compartment is located right in the front of vehicle and is easily capable of carrying a luggage worth weekends. The two-door sports cars interior is decorated amply and is fairly spacious. 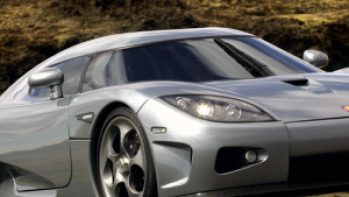 The car was initially designed by designer Ray Christopher of Ford GT Development fame, the designer being notable for building strong and accurate replicas of the car Ford GT40. The chassis of Spectre R42 is a monocoque one and is crafted from lightweight materials which include other parts of the strong car like the suspension and the body, which ultimately gave it a final weight of nearly 1250 kilograms (1.23 tons). The tuff body is made of a rigid and composite body shell which aids in keeping the vehicle’s weight to a minimum. The car measures 4115 mm in length, 1854 mm in width, and 1092 mm in height. 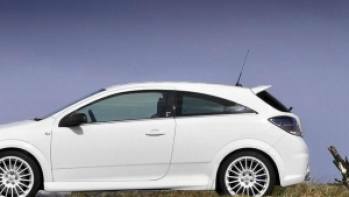 The weight distribution is very much balanced with 42% at the front and around 58% at the rear by the virtue of the mid-mounted powerful engine which makes it a very conventional car while driving it very swift. Wide tires offer plenty of nice grasp even in dry conditions. 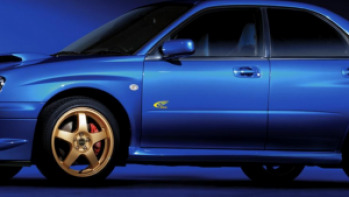 A race-style independent suspension, which acts as a premium shock absorbing unit, is completely adjustable, as a result of which Spectre R42 has a grand ride quality and becomes very comfortable even at top speeds.